I have been very determined that past few months trying to secure myself an internship for this upcoming summer and I finally have something to show for my efforts. After sending out quite a few applications to companies in various industries I finally got some interviews secured. Applying for internships through the LUCIE website is much better than going through a specific company’s website. Both of the interviews I have came from a listing on the LUCIE site. I will be interviewing on campus next Monday morning for Voith Hydro Power. That same afternoon I have a phone interview with DuPont. I’m excited and very interested in both and I think that I really couldn’t go wrong with either one if I am accepted. Voith is a German mechanical engineering company and their facility in York, PA designs, tests, and manufactures turbines for hydroelectric plants…..very cool. 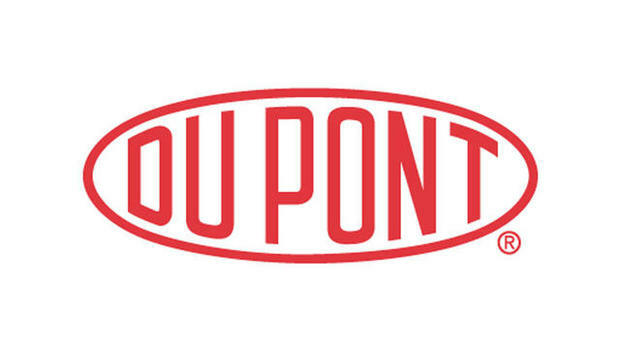 DuPont, the world famous chemical company, is looking for an intern for the mechanical systems division at their Wilmington, DE headquarters. I’m very nervous for both since I’ve never interviewed for anything like this before but I’m just hoping for the best. Hopefully, I can give an update with good news in the coming weeks.